Kuala Lumpur based professional film maker and photographers. 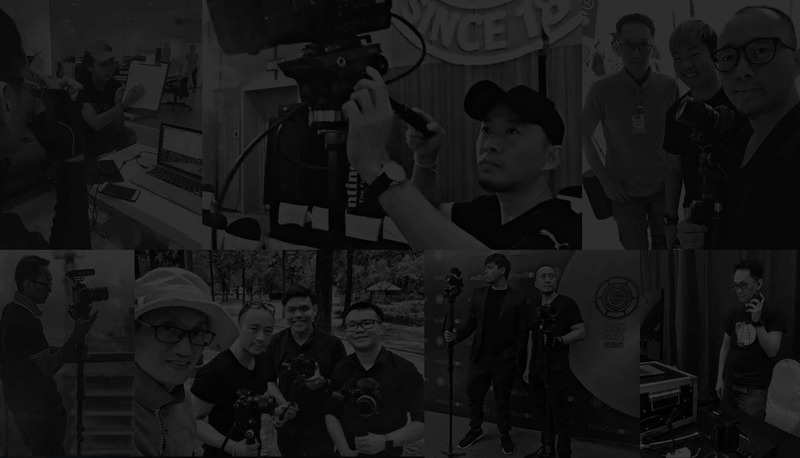 We have been deeply involved in the video production industry for close to a decade now with projects in Singapore, Thailand, Hong Kong and Cambodia. Our experiences tell us great content make marketing hits visceral hot-button present in every human being. Knowing what makes good video communication, our team can help to empower your business with professional photos and videos. Our objective is to help you grow your company using persuasive corporate and animated videos to reach the hearts and minds of your audience. If you’re looking for a video production company, professional photographer and videographer that focused on business results to help you achieve your business goals, we’re probably right for each other. A highly effective, creative and professional videographer team providing a reliable consultation and video works. I would recommend every time. Javier Giovanni Dreamworks' hard working and skilled team were a pleasure to work with on our corporate video. Communication was easy and excellent!